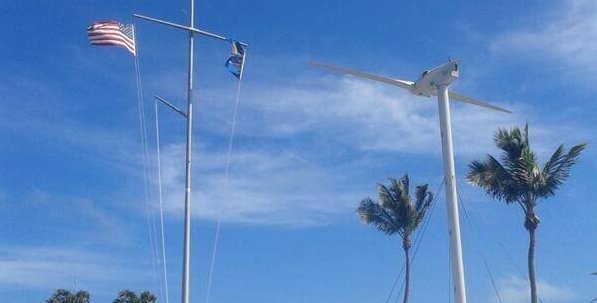 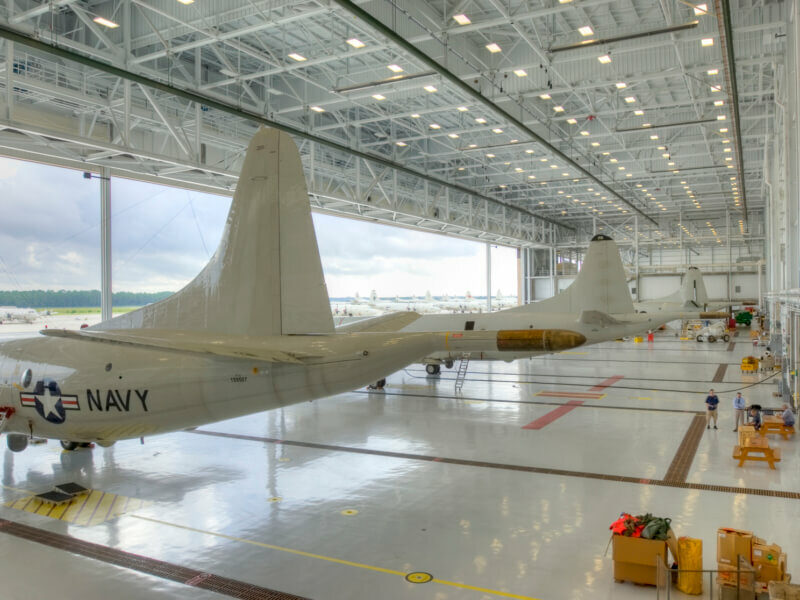 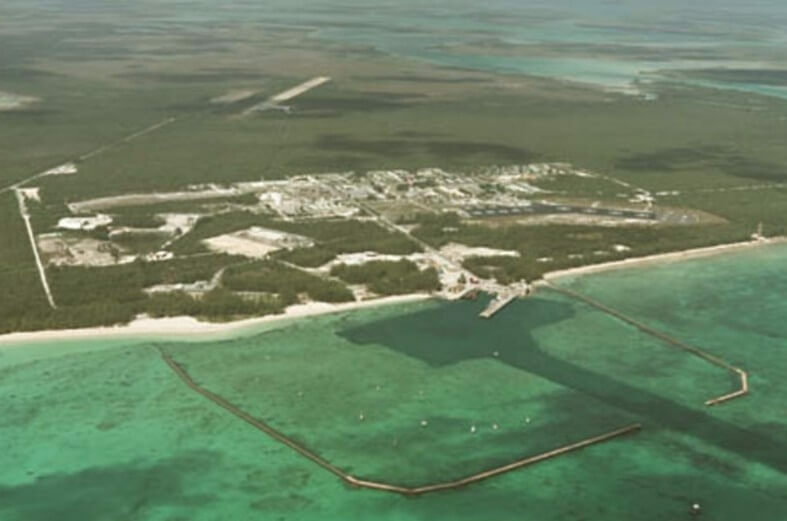 AUTEC – U.S. Navy – Bahamas | Legacy Engineering Inc.
Legacy Engineering provided geotechnical exploration for the Wind Turbine Generating Facility at the U.S. Navy Atlantic Undersea Test & Evaluation Center (AUTEC) in the Bahamas. 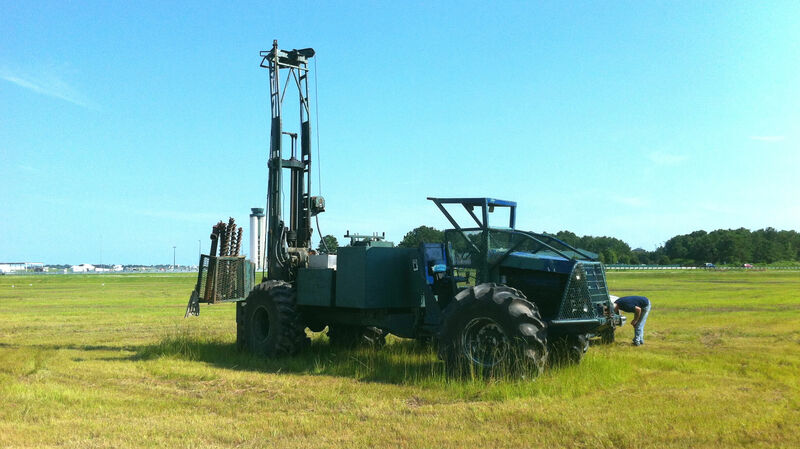 Mobed drill rig to remote island to perform drilling services for the U.S. Navy. 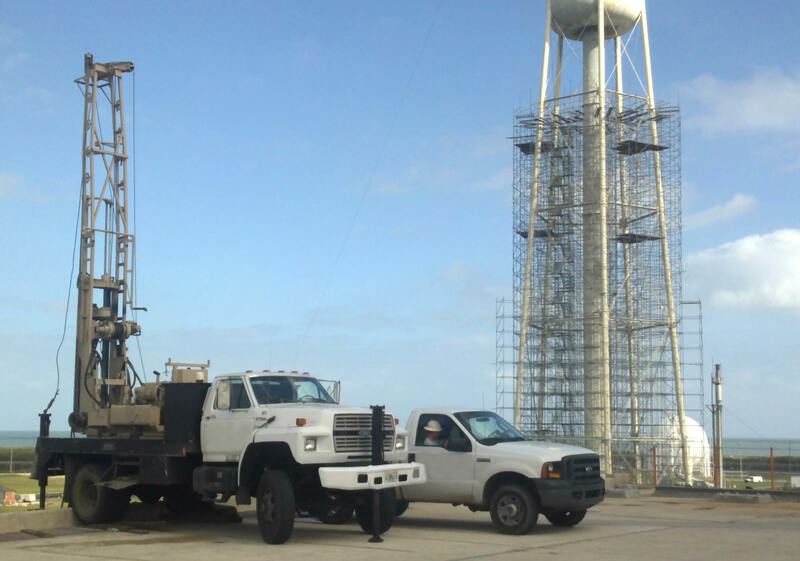 Client: AEROSTAR Environmental Services, Inc.